“It's the most personal record I've made and even though it's my fourth album, it feels like chapter one in my story," Moakler revealed. 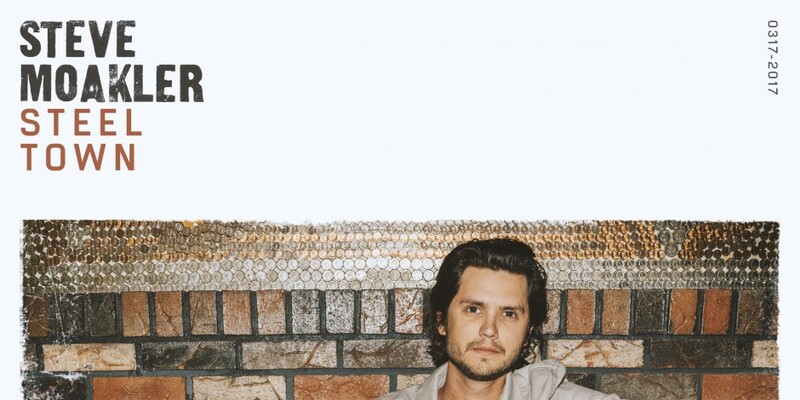 Steve Moakler is embracing his roots with the release of his forthcoming studio album, Steel Town. 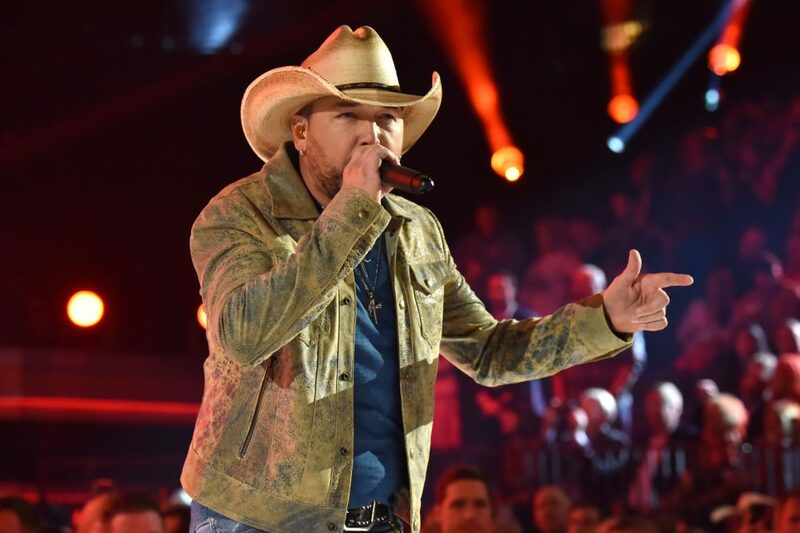 The country singer-songwriter has connected his way in the format with writing cuts from big names like Dierks Bentley, Jake Owen and more. 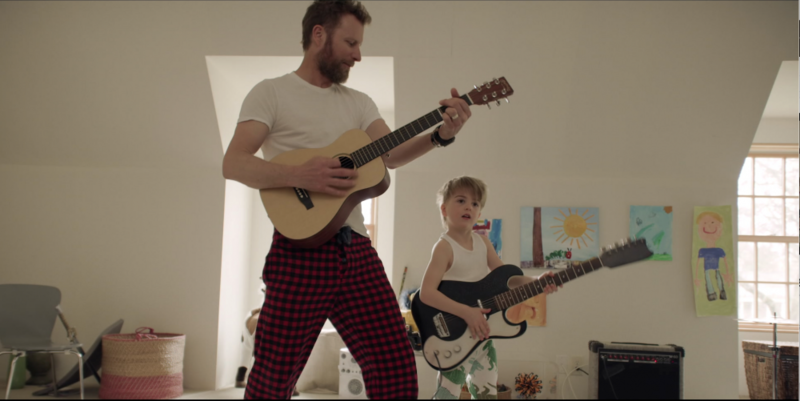 Taking on the challenge of finding his own voice within country music, he dove into the writing room to create what he calls the ‘most personal’ album in his repertoire. 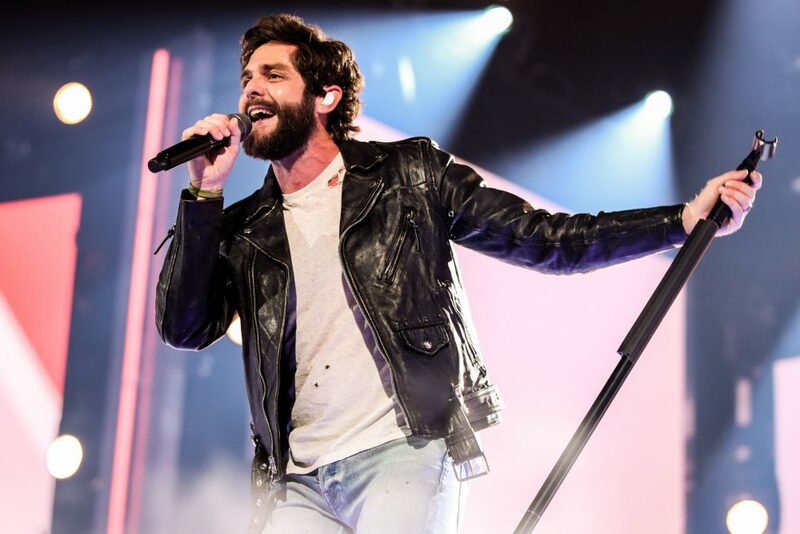 Co-writing 10 of the 11 tracks on the record, Moakler also called in some favors from fellow Nashville names like Thomas Rhett, Luke Laird, Caitlyn Smith and more to round out the authentic project to its fullest potential. Moakler will also be spending his spring out on the road for his first-ever country headlining tour for the Highway Finds Tour. Kicking off in mid-March, the singer will be hitting venues across the country with his genuine sound and truthful lyrics. Fans can find more information about the tour on his website. Steel Town will be released on Friday, March 17. Fans can pre-order the album starting Friday, February 17.